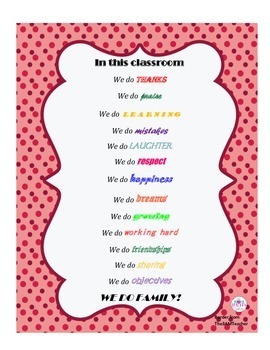 Cute friendly sign to hang on classroom doors. I have seen multiple versions of this saying and added a few of my own and created a nice list for hanging. Please give me a rate!